The Stourhead Filing Tray is a fine piece of vintage craftsmanship which has been worked using the finest rods of matured weatherbeaten gold willow. 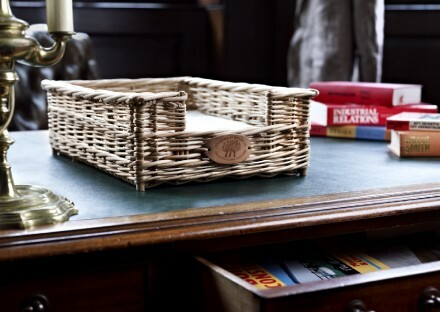 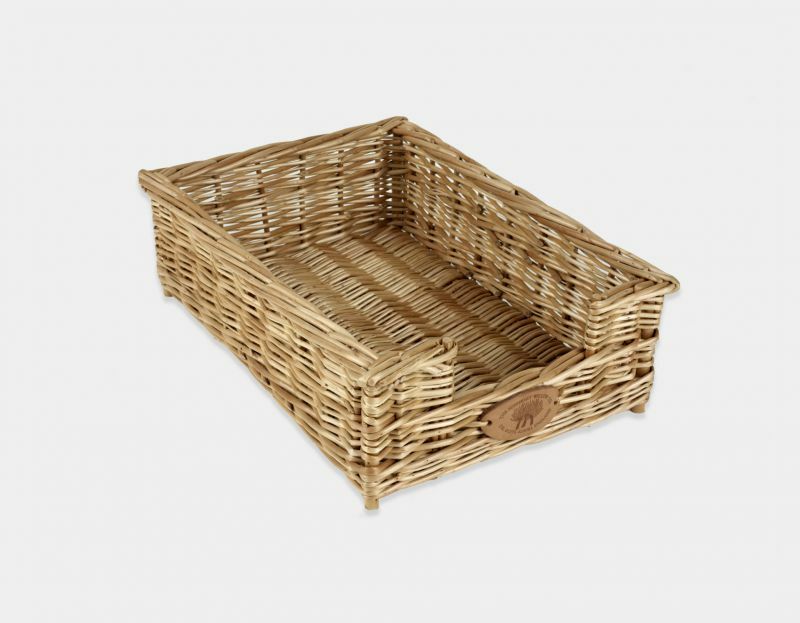 This basket will suit the pride of place on any study desk or table. 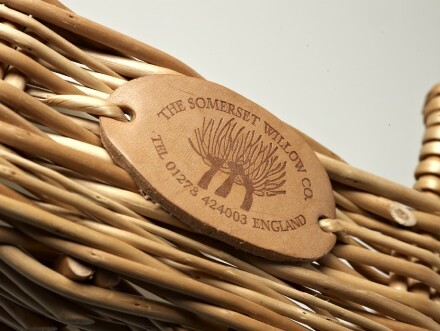 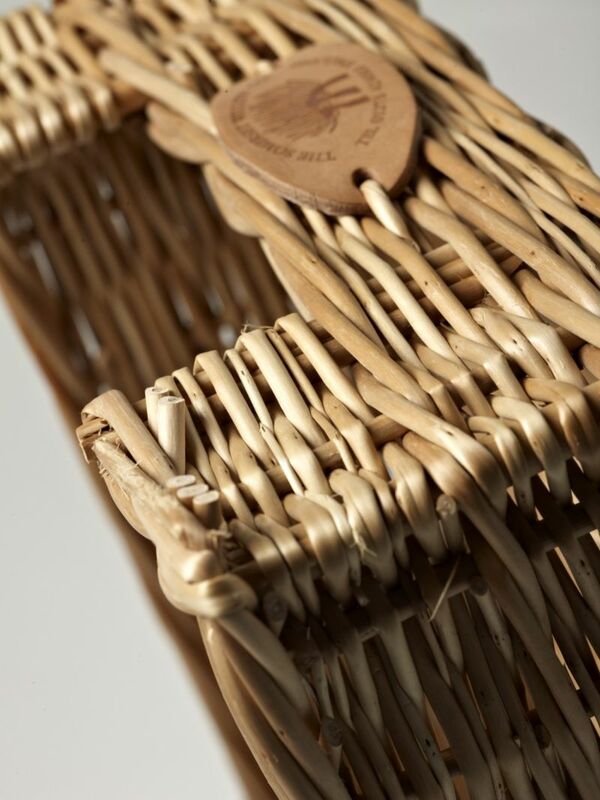 This basket is made by hand in our workshops in Somerset, using locally grown Somerset willow.